No Comments on Copetran bus company review : the old ways are still the best! Are you getting ready to travel through the roads of Colombia? Be it for the landscapes, the unexplored towns or the beautiful roads, this is a trip you must do. However, you must also prepare. If this is your first visit to Colombia, it’s best that you take your time to review the routes and bus companies that will take you to all the destinations you want. 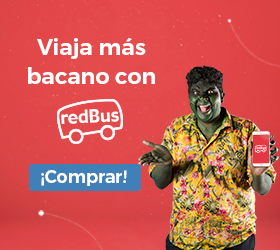 To help you with this task, here we present everything you need to know about one of the best bus companies in Colombia, as well as one of the oldest: Copetran. Many bus companies in Colombia were born from Santander businessmen. Copetran is one of them. In 1942, as a result of the poor working conditions of some drivers in Bucaramanga, three of them decided to create a family cooperative, which would help them work under better conditions. That same year, 22 partners, under the same model, created the “Cooperativa Santandereana de Transportadores”, which would be known as “Copetran”. In its 70 years, Copetran has focused on growing and expanding the routes it covers. 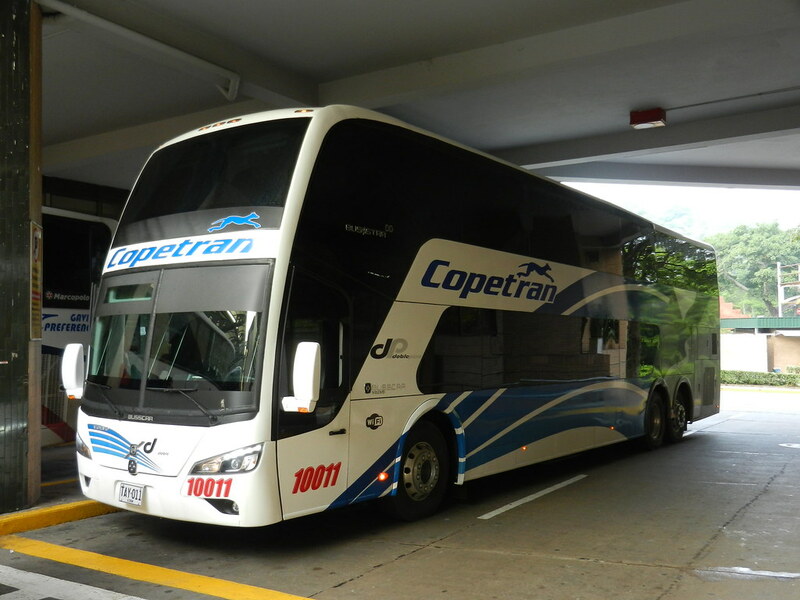 It should be noted that, from the beginning, the Copetran model has been both cargo and passengers transport, which has allowed them to focus on major transport logistics of Colombian companies. As we already said, Copetran provides services for passengers -which are the ones that matter most to us for this article- and for cargo shipments. The shipments are for large loads as well as express courier. On the other hand, passenger transport is divided into three types: preferential, mini-preferential and sprinter. Preferential trips are those that have more routes and more travel schedules. The main routes of this service are between the cities of Bucaramanga, Barrancabermeja, Medellin, Bogota and Cucuta. There are also routes to Valledupar and Cartagena, although they are less frequent. Mini-preferential trips focus on routes to smaller towns such as Plato, El Banco, Cimitarra, Zapatoca, Tibu, Malaga and Mompox. It’s worth remembering that this last destination is one of the most interesting tourist spots in Colombia. And the sprinter trips have a more limited amount but to the same main cities: Bucaramanga, Cucuta, Medellin and Barrancabermeja. 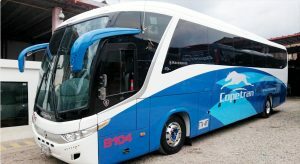 On ticket prices, Copetran handles competitive prices -as well as most bus companies in Colombia-: prices to the nearest destinations such as Medellin and Honda vary between 15 and 25 dollars. To farther destinations such as El Banco or Santa Marta -one of the most important tourist destinations in the country-, the cost increases to around 40 dollars. If you’re interested in reaching the most distant destinations and even the most difficult to see -like Mompox-, we recommend you use the Copetran service. It’s also one of the best options for travel between the cities of Bucaramanga and Barrancabermeja.